At Golden Key, we value our Advisors and all they do to ensure our chapters succeed. These hardworking university faculty, staff and administrators volunteer their time to help Golden Key develop and maintain high standards of education. In order to show our appreciation, we’ve decided to spotlight some of these great people. 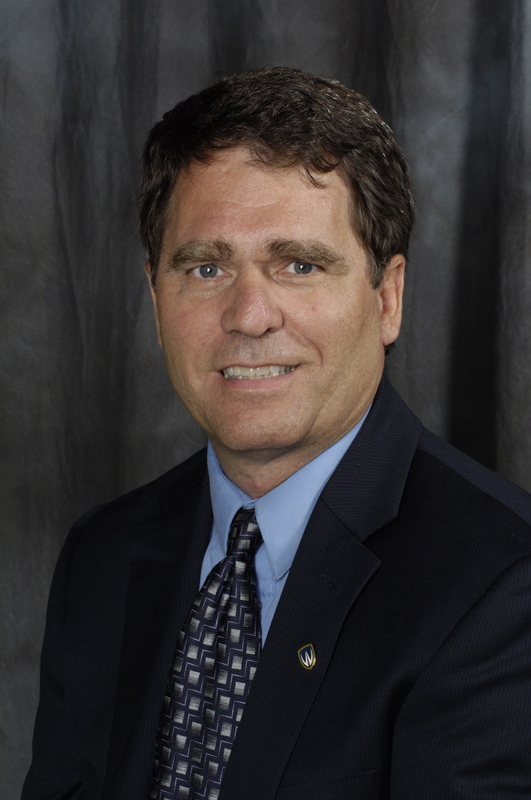 This month is Clayton Smith from the University of Windsor in Canada. What is your role at the University of Windsor? I am the Vice-Provost, Students and International. This is really 2 roles. I serve as Dean of Students and in that role oversee the student experience across the University. I also serve as Vice-Provost International and in that role oversee an institution-wide campus internationalization initiative. How do you make an impact as a Golden Key advisor? My role is to mentor the president and the executive of the Golden Key Windsor Chapter. My impact is made when our student leaders take full responsibility for Golden Key’s values and its compelling program of activities. Tell us a little about your chapter. 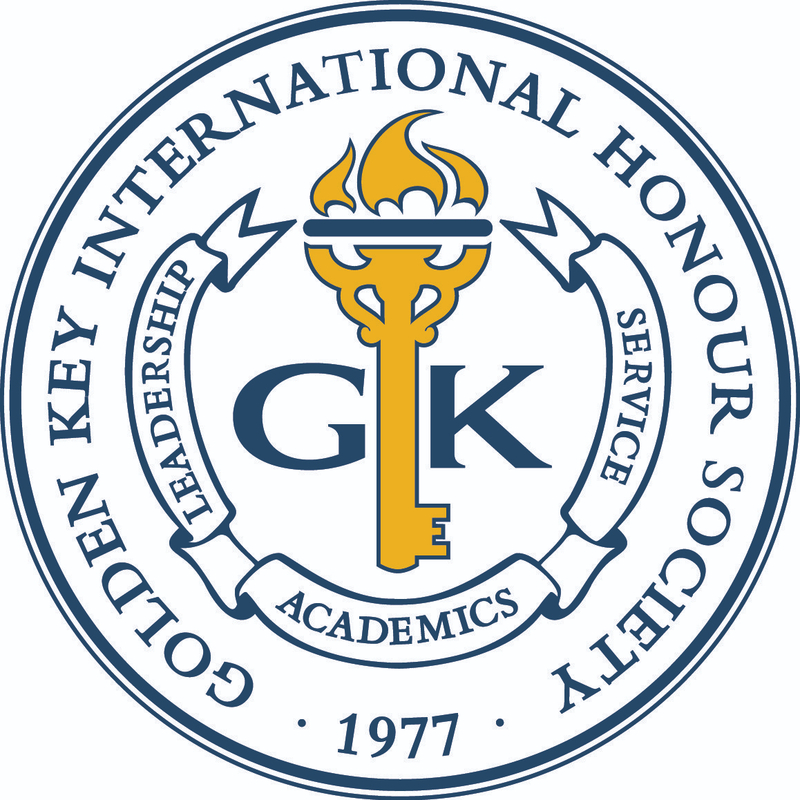 The Windsor Chapter of Golden Key is an award winning chapter, having won awards at the chapter level. We have also been recognized at the individual level. Our chapter is frequently cited as one of the most effective chapters in Canada. What do you enjoy most about being a GK Advisor? I enjoy working with students the most and especially seeing them use their keen intellectual wit to impact those less fortunate in our community. What is your favorite GK-related experience or memory? The memory that stands out the most is when I received my honorary membership. I was so impressed with the magic of the moment. That our students would think to honor me in this way was indeed (and still is) very humbling. How do you think Golden Key members Stand Out, Stand Up and Stand Together? Golden Key makes a difference every day by encouraging outstanding students to do exceptional things in our community. I am an avid gardener, swimmer and walker. But what I really like to do is to spend time with my family. My wife, Shannon, and I have 3 wonderful children. Where are you from/ where did you grow up? I was born in New Jersey, grew up in Maine and have lived throughout the eastern United States (Florida, New Jersey, Maine, Washington DC) and Canada (Ontario). Where is your favorite place you have ever traveled to? I have travelled extensively throughout the world and have many favorites. But perhaps the one I think about the most is the Canadian Rockies. It is peaceful and awesome at the some time. Beach or mountains? I like them both. Know a great Golden Key Advisor? Email marketing@goldenkey.org with their info and we may spotlight them next!